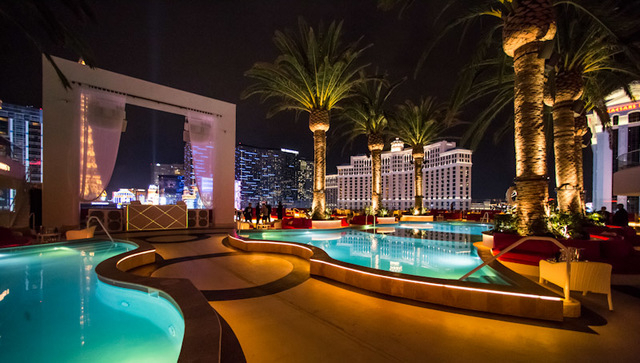 Here’s everything you need to know if you’re here for theparty, hosting your friends from back home or interested in finding out what’s really going on where all of those bright lights cometogether to form the skyline you see everyday, but never venture toward. 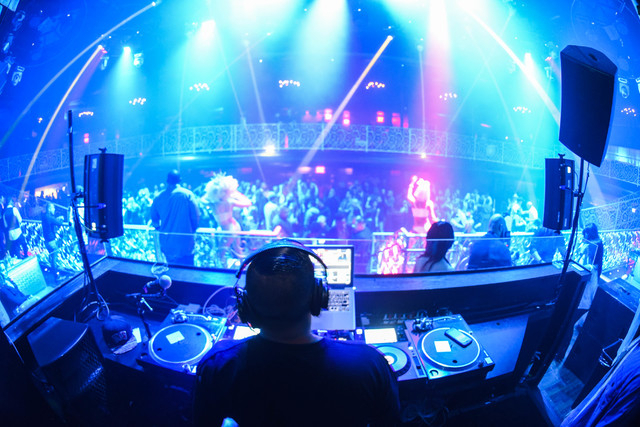 OMNIA: All cover charges vary depending on the night, talent, holiday, etc. 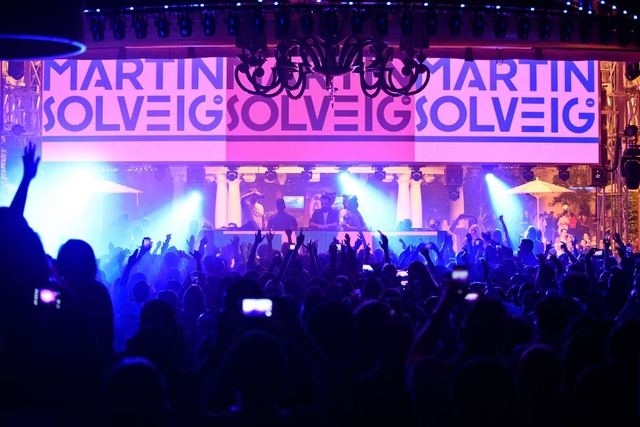 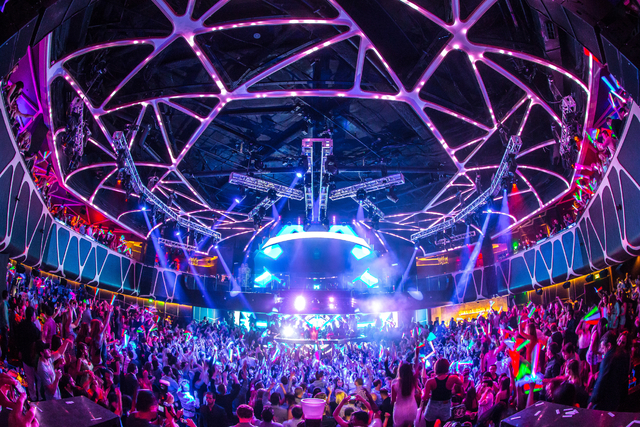 HAKKASAN: All cover charges vary depending on the night, talent, holiday, etc. 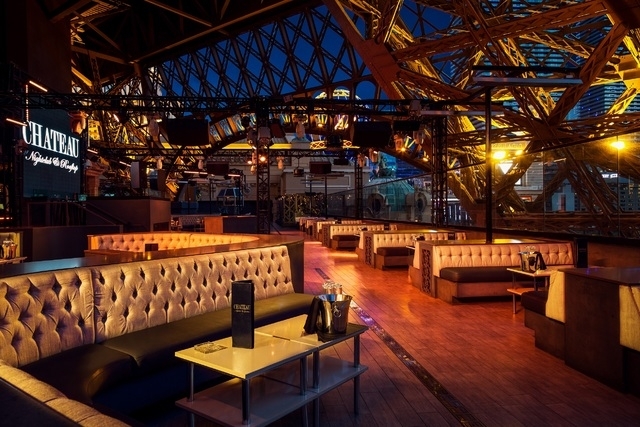 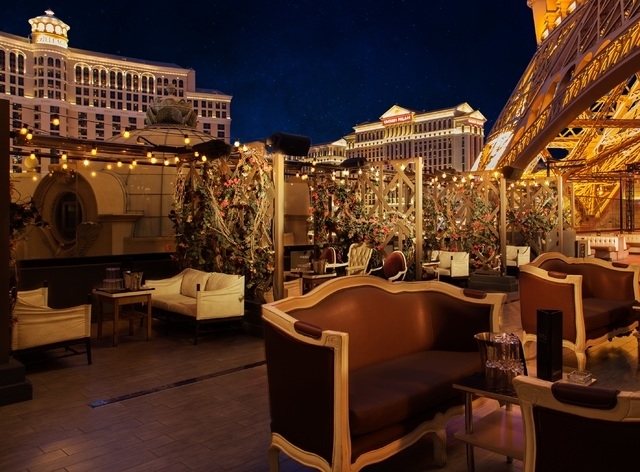 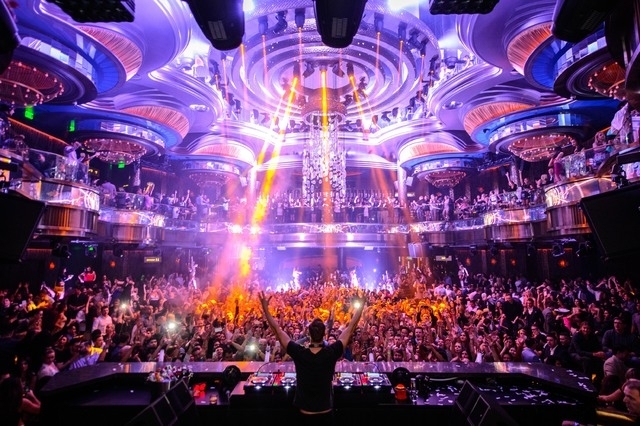 OMNIA: Table pricing varies depending on the night, talent, holiday, etc. 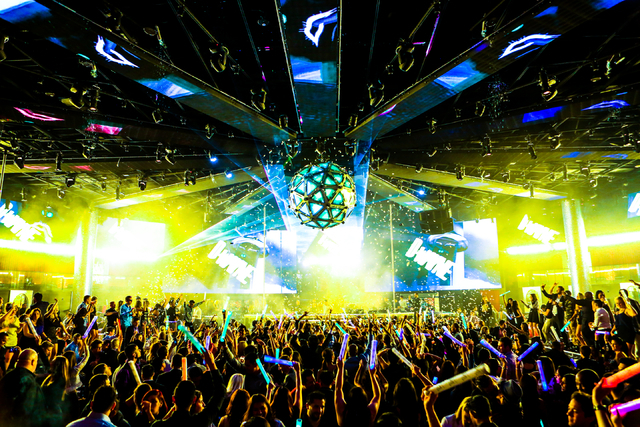 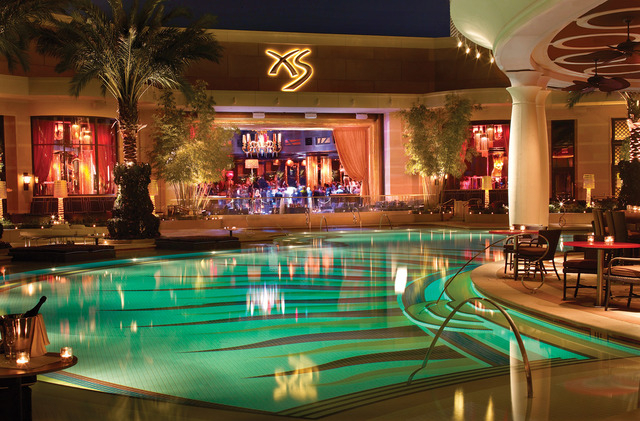 HAKKASAN: Table pricing varies depending on the night, talent, holiday, etc. 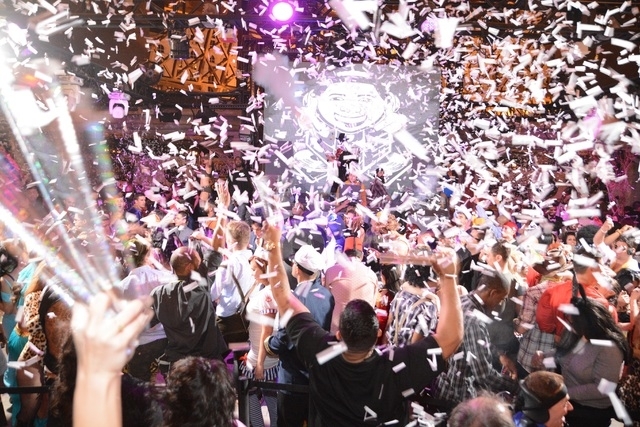 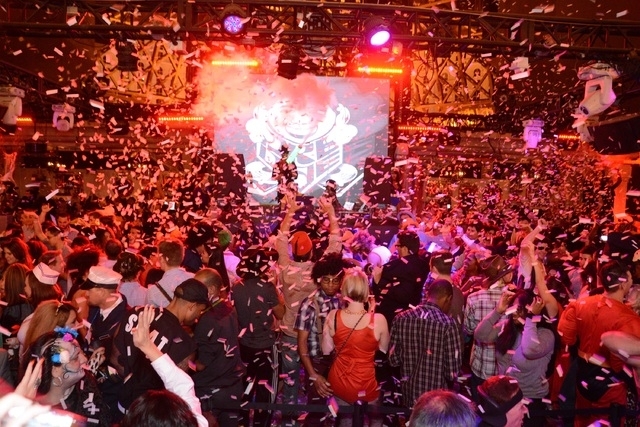 DRAIS: Tickets can be purchased and tables can be reserved by visiting DraisLV.com. 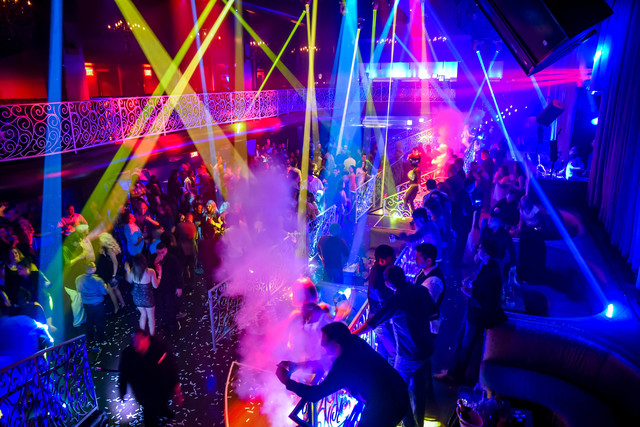 There’s no bottle service menu available. 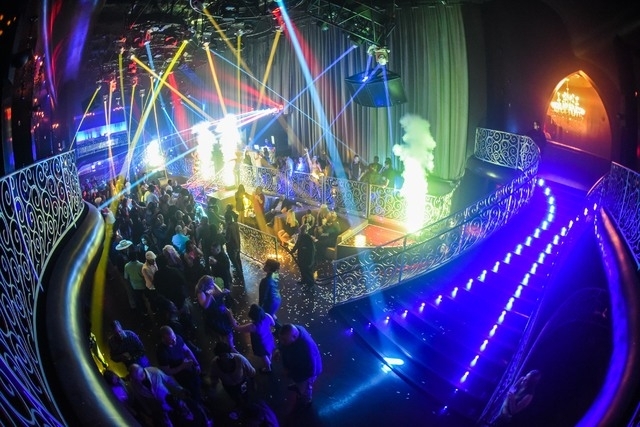 JEWEL: Table pricing varies depending on the night, talent, holiday, etc. 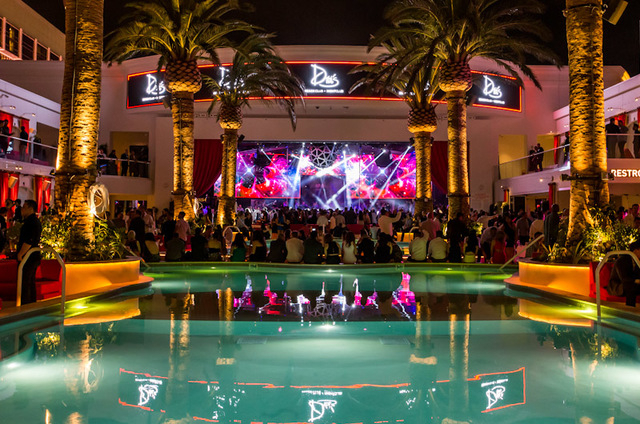 HYDE: Monday, Thursday and Sunday from 5 p.m. to 12 a.m.; Tuesday, Wednesday, Friday and Saturday from 5 p.m. to 4 a.m.
LAX: Thursday through Saturday from 10:30 p.m. to 4 a.m.
DRAIS: Thursday through Sunday from 10 p.m. to 4 a.m. 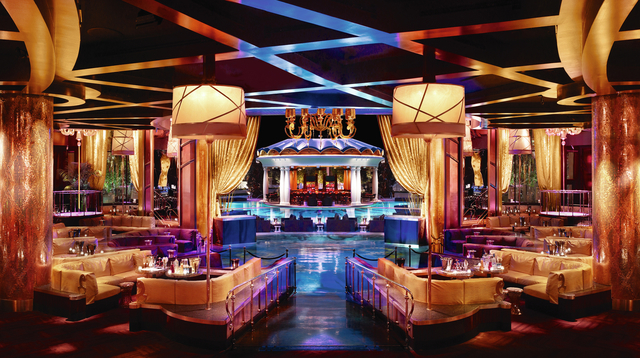 SURRENDER: Wednesday, Friday and Saturday from 10:30 p.m. to 4 a.m. 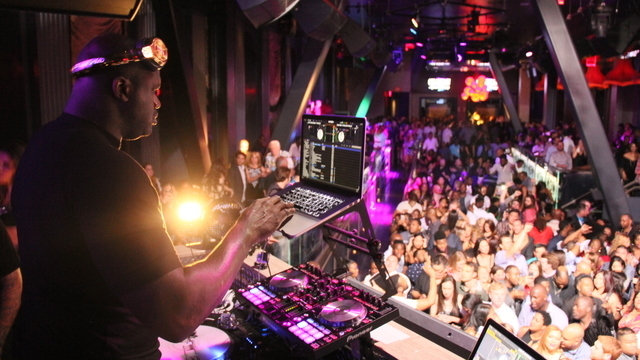 MARQUEE: Thursday through Monday from 10 p.m. to 5 a.m.
XS: Friday through Monday from 10 p.m. to 4 a.m. 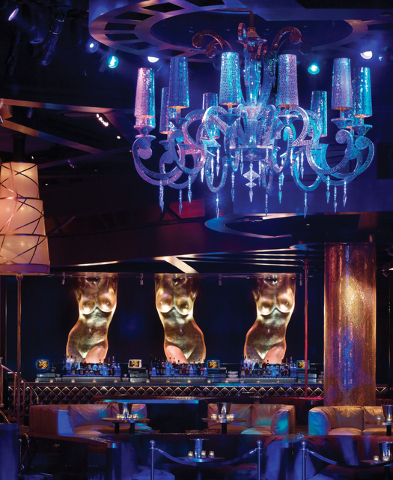 JEWEL: Thursday, Friday, Saturday and Monday from 10 p.m. to 4 a.m.
TAO: Thursday through Saturday from 10 p.m. to 5 a.m.
TAO: Asian bistro, beach and nightclub in the same place.